Jane Grates from Sleeklens shows us how she works through adjustments for seascapes in Lightroom. Seascapes are a common theme in professional photography, and, as good photographers, our aim should be to use both the equipment and the software in combination with our skill and experience to get the most out of what we are shooting. Lightroom, as the versatile software it is, provides what we need to help us with this task. 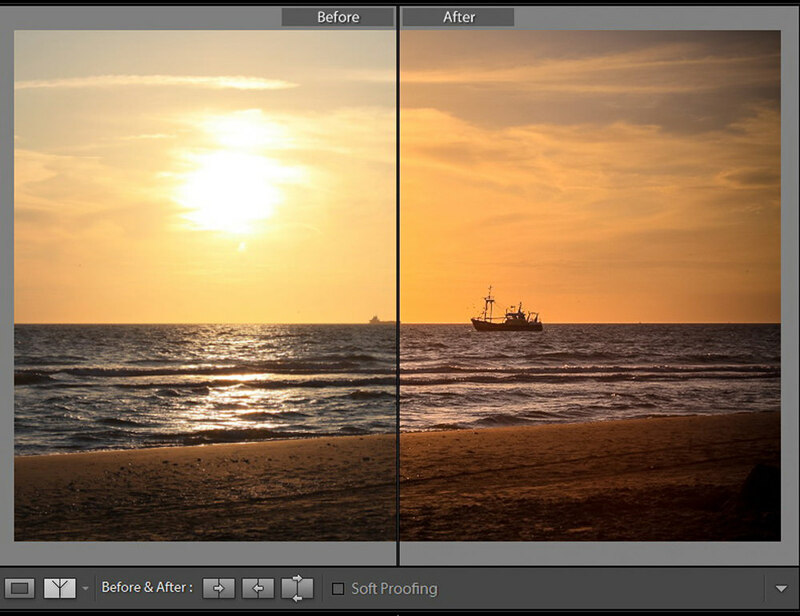 Therefore, I would like to invite you on this journey of discovering Lightroom adjustments for seascapes. Analyzing the surrounding illumination of the seascape image should be first on our list of steps for this workflow. 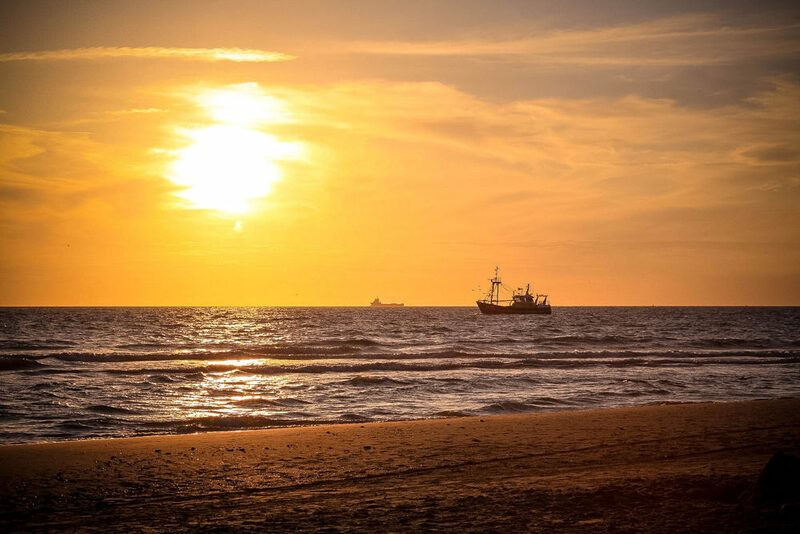 Working with sunny conditions will not be the same as working with stormy conditions, and special conditions like a sunset, night photography, or dawn can be quite tricky for the inexperienced user. Try to get the most information before you start, by viewing the original image carefully prior to making any adjustments inside Lightroom. If you are working with a RAW file, you will not have any other option than to import it into Lightroom to preview it. Having a basic idea regarding White Balance compensation is also extremely helpful, especially for easy identification of areas of significance, as well as which ones will enhance the finished product. Start by adjusting the White Balance values. Since I have no neutral gray area, I will have to work through it with the sliders. Reinforce the nearing sunset effect by moving the Temp sliders towards the yellows and the Tint sliders towards magenta. Since I believe the Exposure value for this image is okay, I will move on to the Contrast slider. I will increase the value in order to get a more vivid tint. The intensity of the sun is a bit strong, and since with seascapes we are working mainly with water, intense reflections largely be controlled with the Highlights slider. Reduce them a little bit. Compensate for darkness by clarifying the shadows. Don’t choose values that are too strong or the image will start to look unrealistic. Reduce the brightness and intensity of the sky by reducing Whites. Finally, as the last of the basic adjustments, slightly reduce Blacks. This way the darker colors in the image will remain dark. Make a little increase using Clarify slider in order to bring more detail to the image. 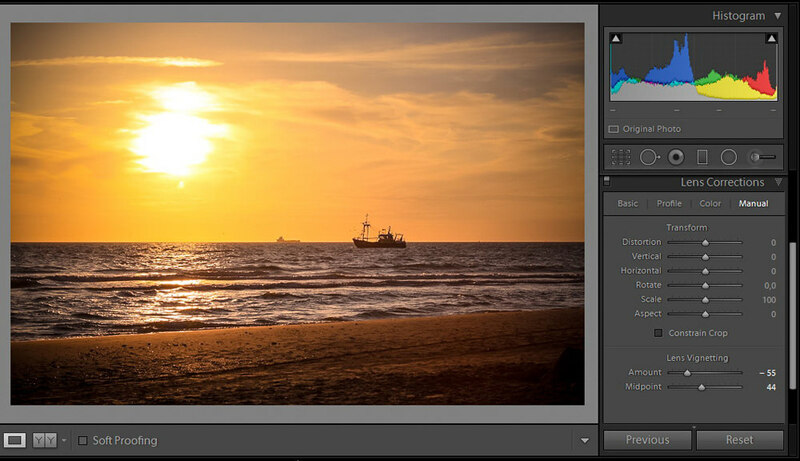 Even though you can add more detail to the image by using the Detail panel, that way you will be adding a considerable amount of noise as well. Just a bit of the Clarity slider will be enough. You should increase Vibrance in short amounts. If you go too far with the value, the sky will start looking too orange. The saturation slider also needs to be increased, but very slightly as shown below. Otherwise the sky will become filled with an annoying orange tint that could potentially ruin everything you have done up this point. Next move on to Tone Curve adjustments. For this, all you need to do is switch from Linear to Medium Contrast. When performing this adjustment, you will quickly notice that the image will start to darken. Clarify the Darks values in order to prevent this happening. As you all know, presets are the bright star of Lightroom’s work performance. 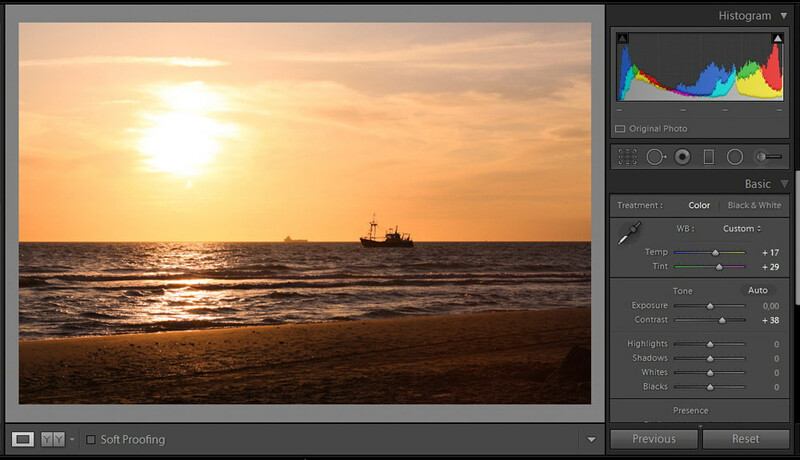 Unlike Adobe Photoshop, which requires the addition of third party plugins in order to work properly, Lightroom only needs Presets in order to achieve almost every effect in combination with adjustments on Lightroom’s native tools. 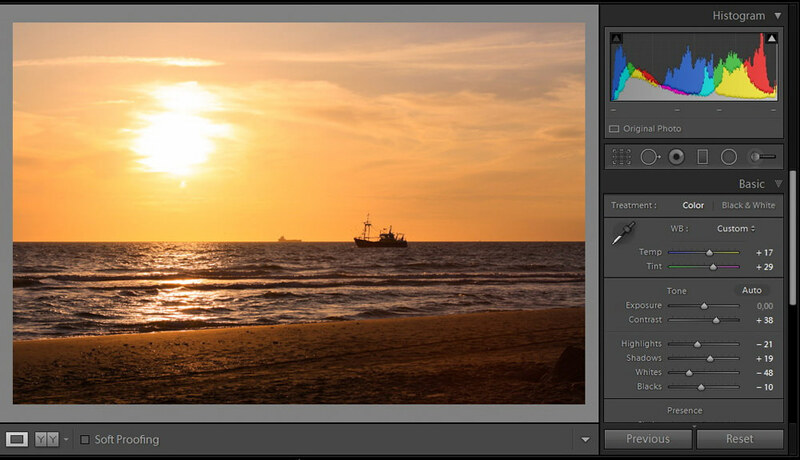 Several designers worldwide create Lightroom Presets in order to create a friendlier user experience with the software – among them Sleeklens. All you need to do to take your photographs to the next level is to have a good preset library and enough criteria to categorize your work into simple categories, such as Food, Landscape, Nature, Portraits, etc. Presets will do the job for you. For the image we are working with now, I am going to use some of the presets contained in the Landscape Vista Bundle from Sleeklens in order to enhance what I have already processed with Lightroom’s sliders. Select the ClassicBright3 preset from the bundle and you will see immediately how much the image feel will change. Now the values for the sky seem properly adjusted, and the Highlights appear reduced to more controlled values. Other interesting effects of this bundle are the ones used for full conversion to B&W and Sepia tint. There are also HDR and Vintage effects, but in this particular case, a HDR image would look somewhat weird, leaving the color of the sky almost a bright orange. As a last step with this effect, I am going to apply a Lens Correction. Even if I could apply further profile corrections, I don’t think it is really missing anything else, and you should only add what’s necessary. This image will require a Vignetting effect as a last touch with the composition elements. Go to the Manual tab on the Lens Correction adjustments panel and add some vignetting by reducing both Vignetting and Midpoint values. As you can see, with very few steps you can make very good adjustments inside Lightroom. Let’s do a before/after picture in order to show the potential of Lightroom. By practicing, users will gain a better understanding of the software itself as well as train their eye in regards to taking photographs. Even if you don’t have presets installed inside your Lightroom’s install folder, don’t worry, as you can also achieve a good result by applying Lightroom’s sliders only. In that case, working with tools such as Graduated Filter or Radial Filter will be necessary for adjusting only certain areas of the image. I hope this guide was useful, and good luck editing your work! See you next time! Win A Mini Lightroom Preset Bundle From Sleeklens! Simply email us with your name to be in with a chance of winning 5 Sleeklens Lightroom presets from any bundle of your choice. 1 lucky winner will be chosen at random on Tuesday 1 September 2015. Good Luck!